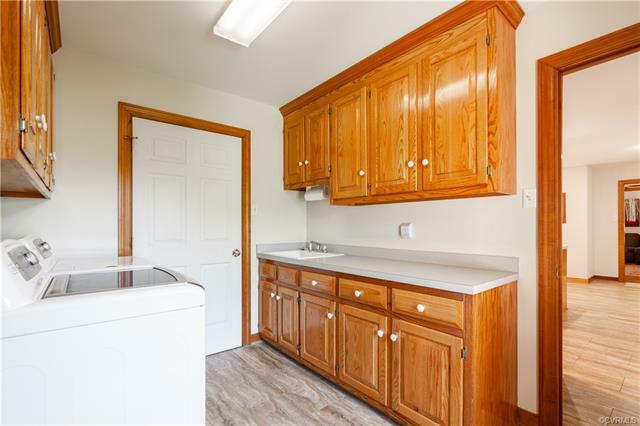 BACK ON THE MARKET THROUGH NO FAULT OF SELLER! 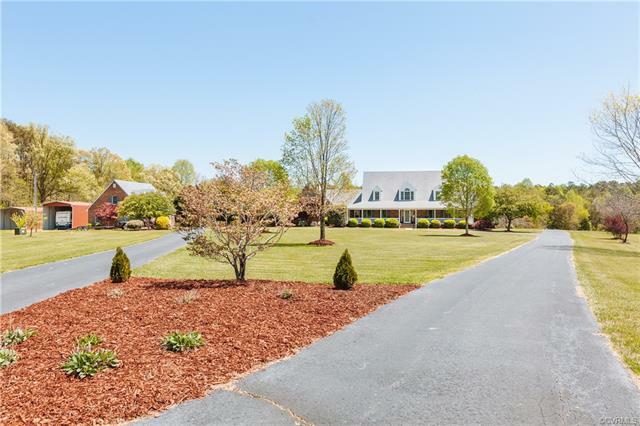 Living the life in Montpelier! 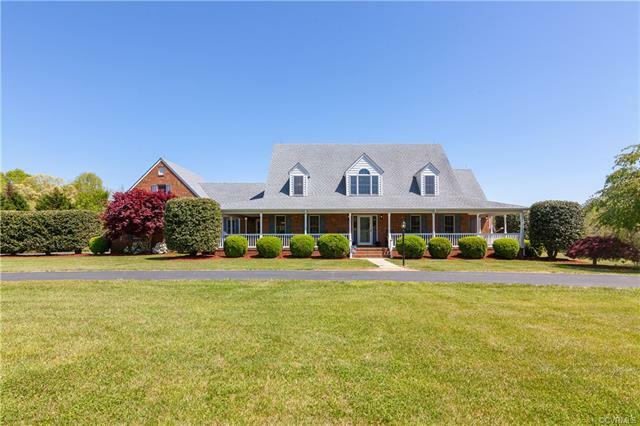 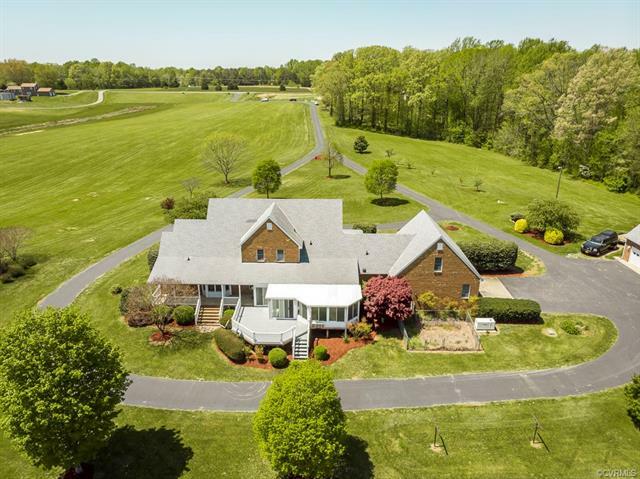 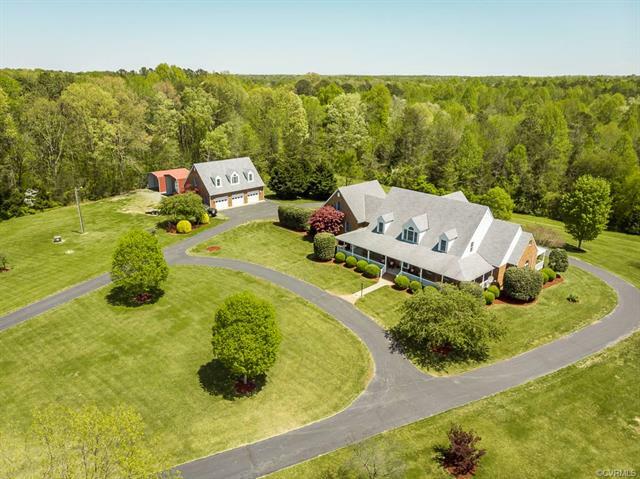 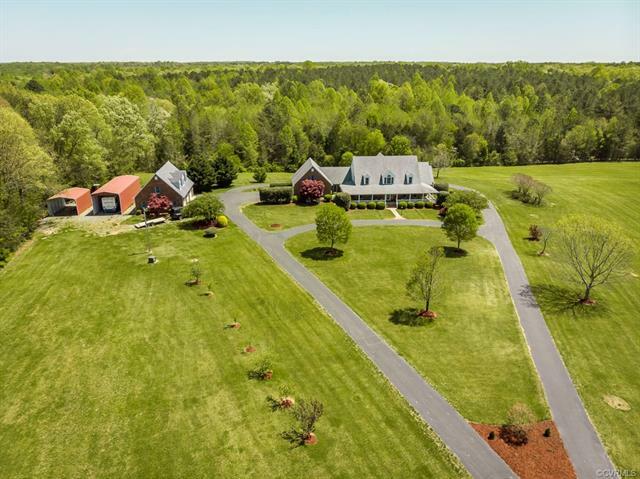 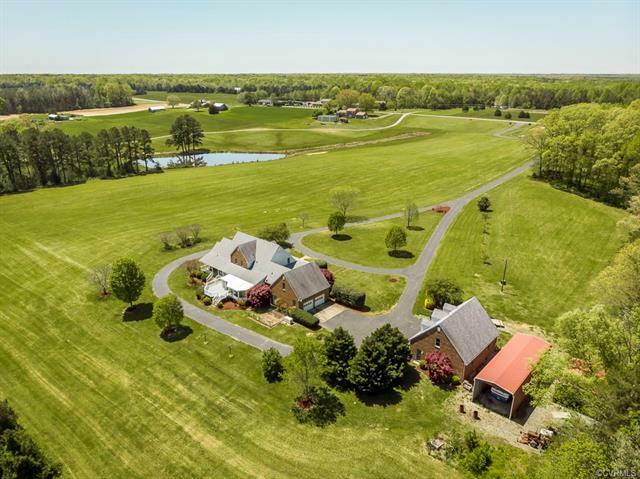 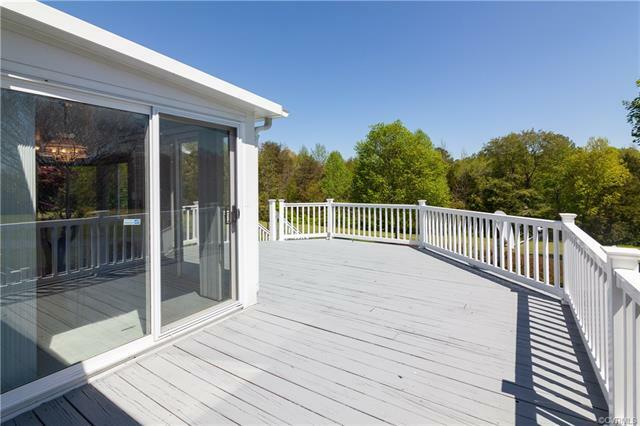 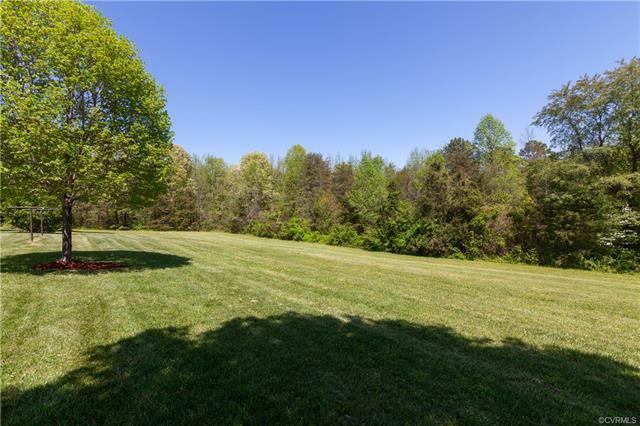 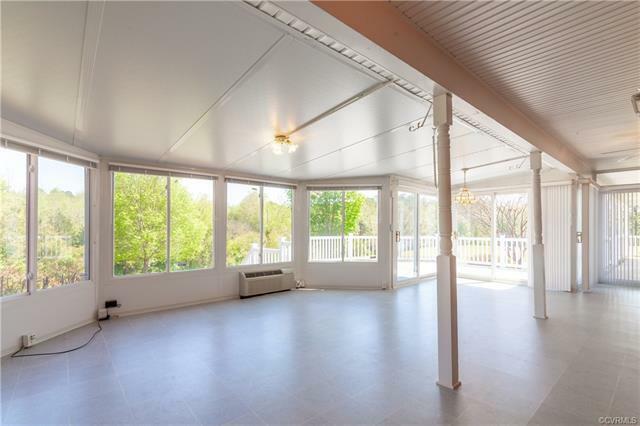 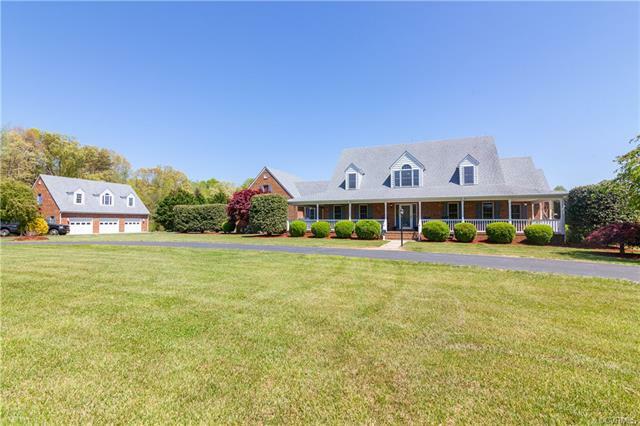 That is what you will be doing in this 4364 sq ft home situated on 23+ lovely acres including a stocked POND. 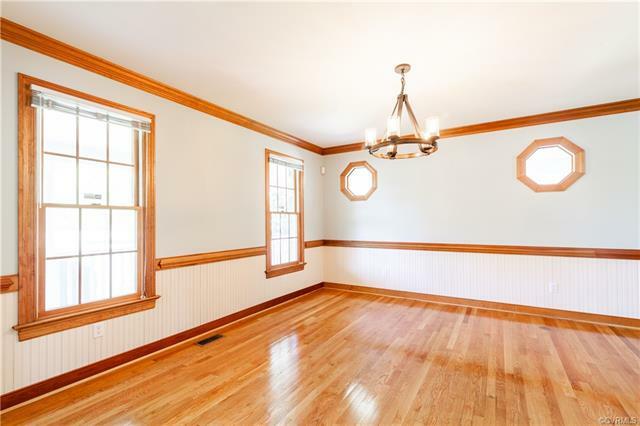 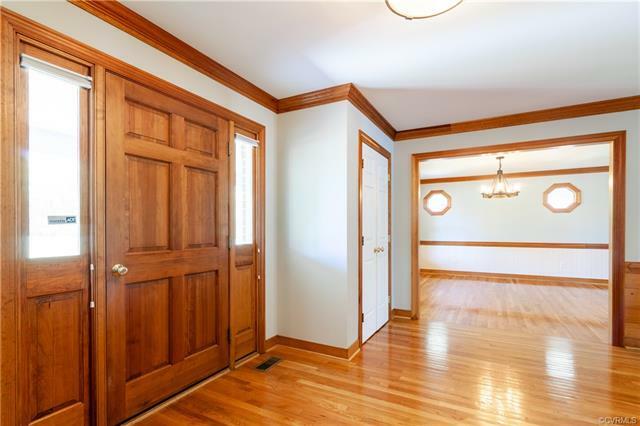 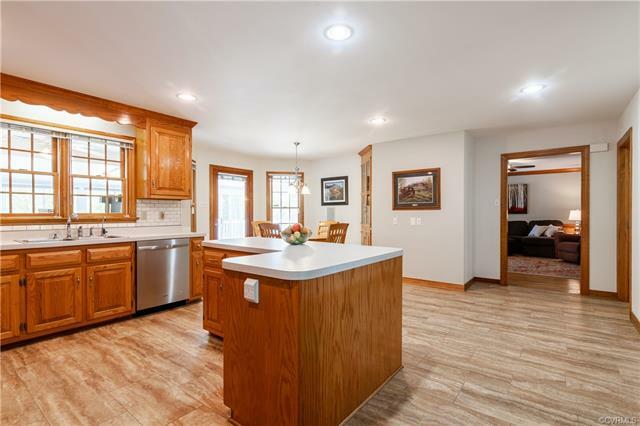 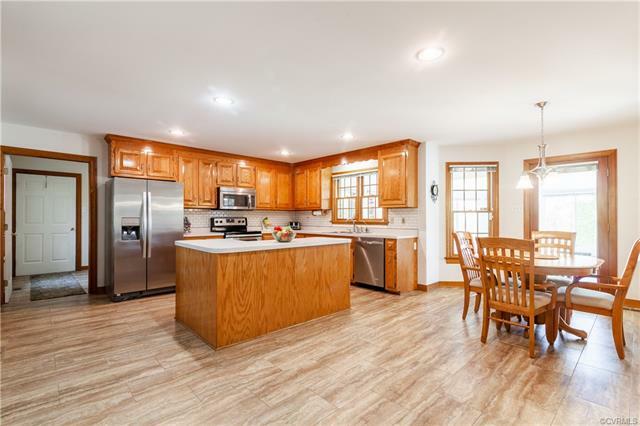 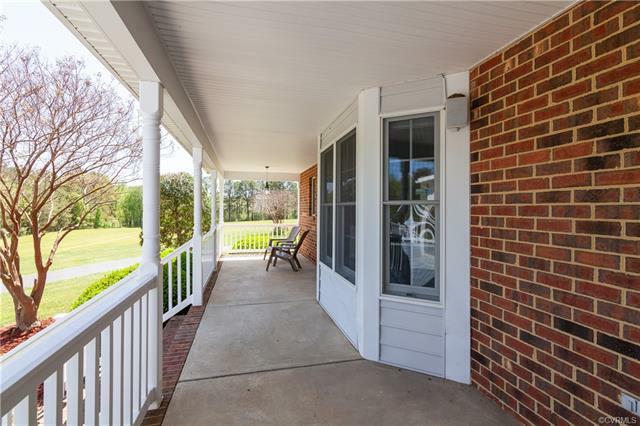 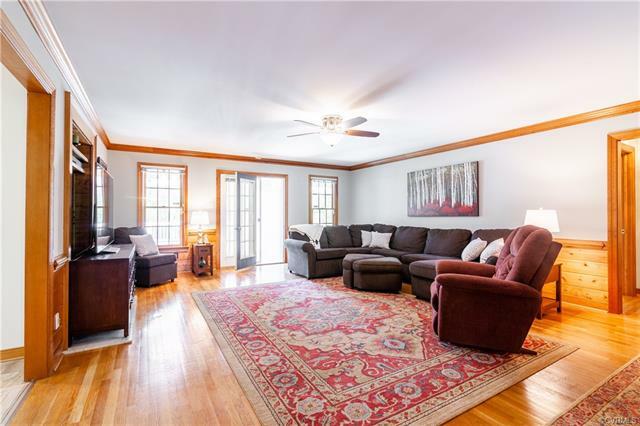 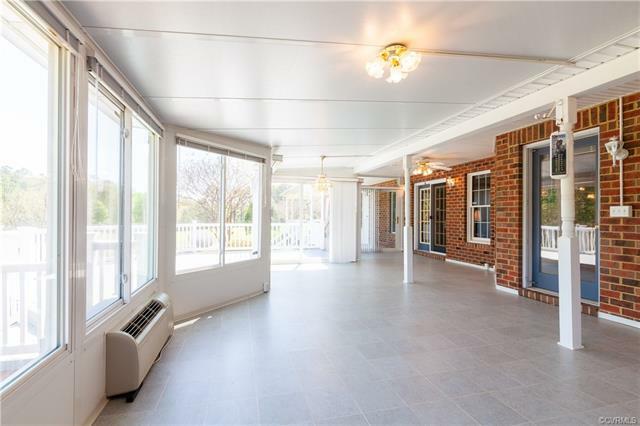 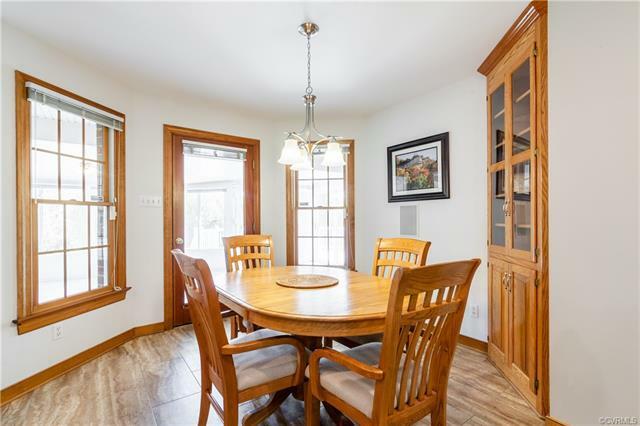 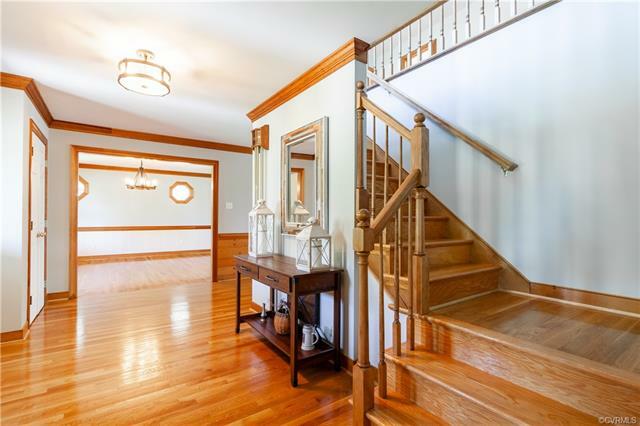 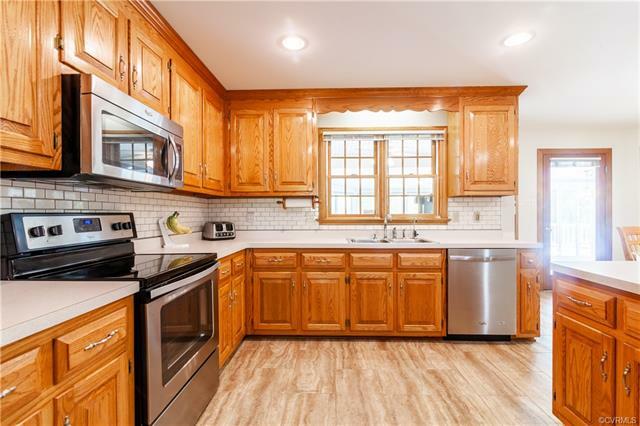 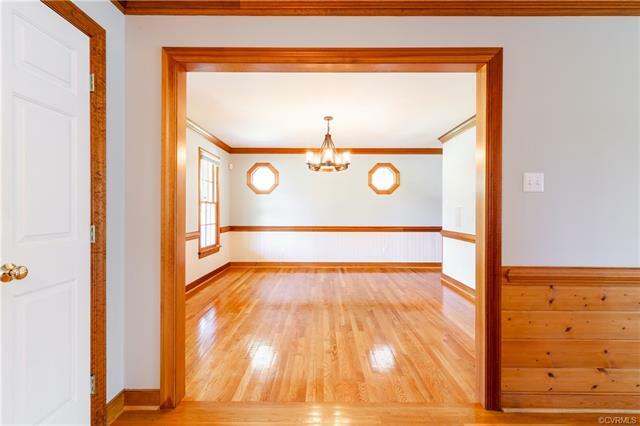 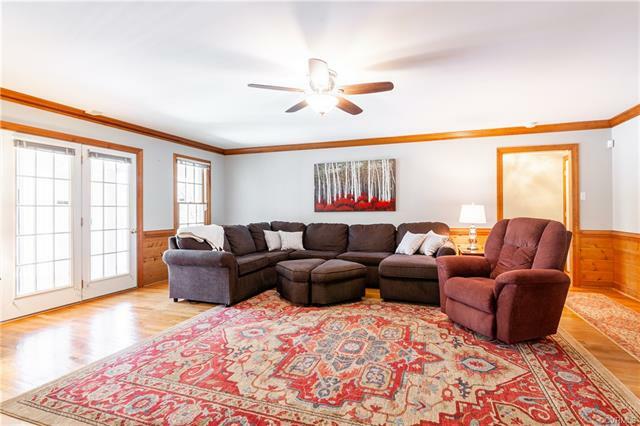 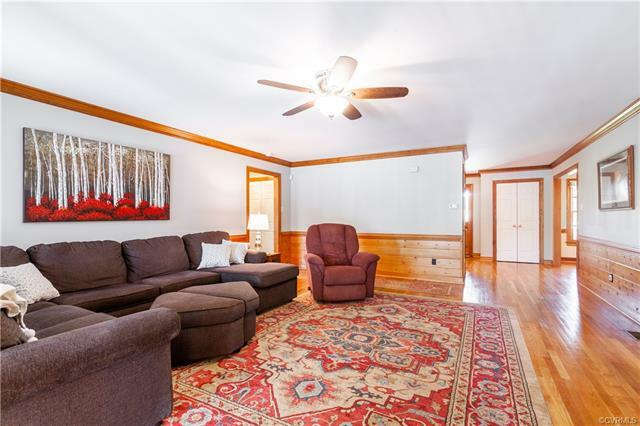 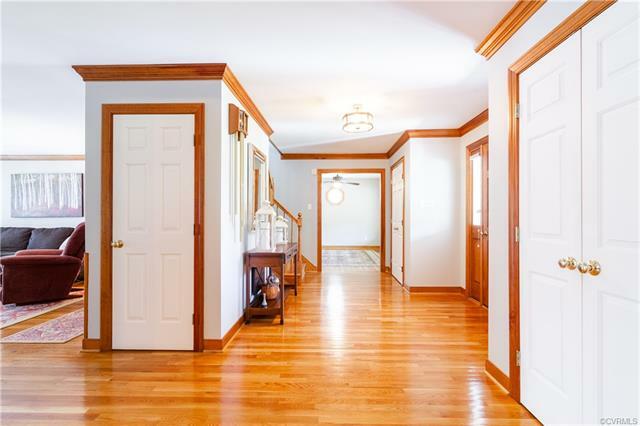 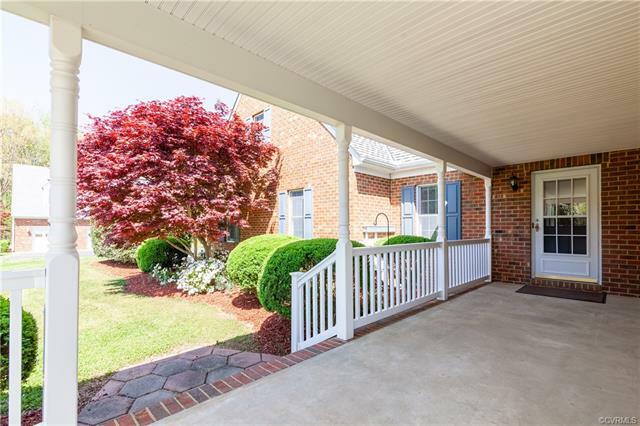 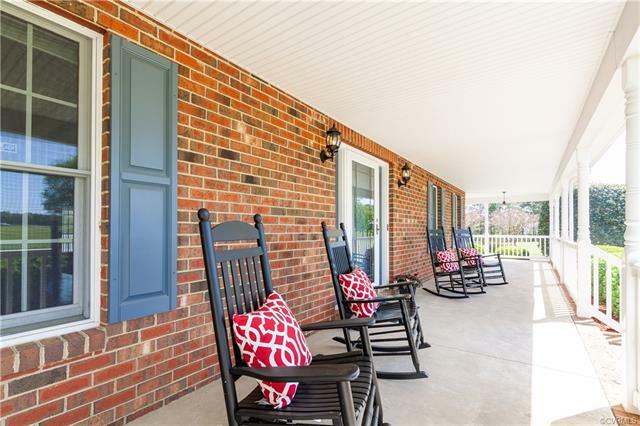 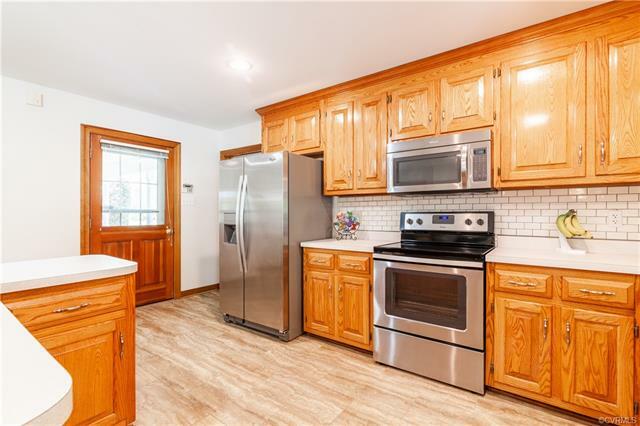 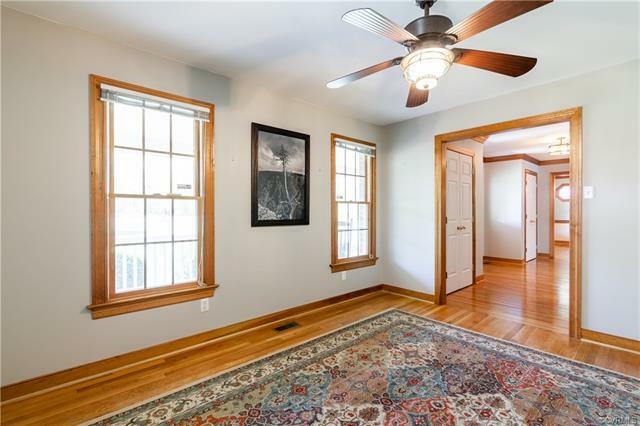 This home is sure to please with HARDWOOD FLOORS in the dining room, living room and family room. 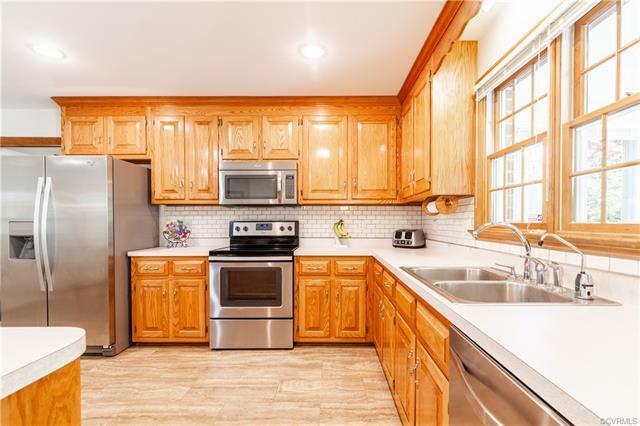 You will enjoy cooking in the spacious kitchen with STAINLESS STEEL appliances, an island, pantry, and loads of counter space and cupboards. 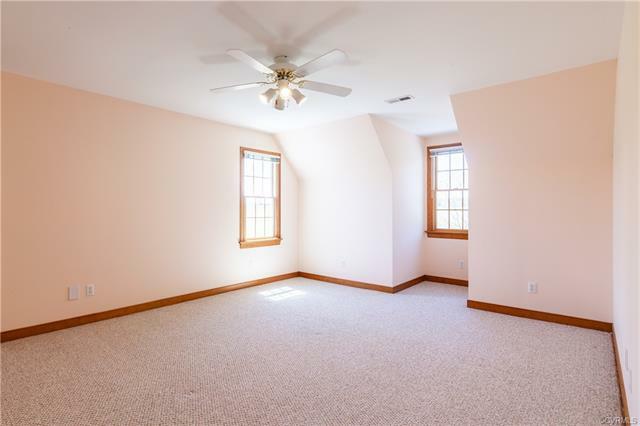 The well appointed family room opens to the huge Florida Room with views of the amazing backyard. 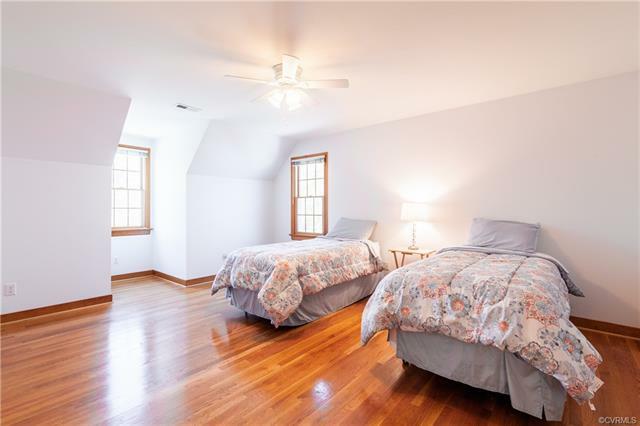 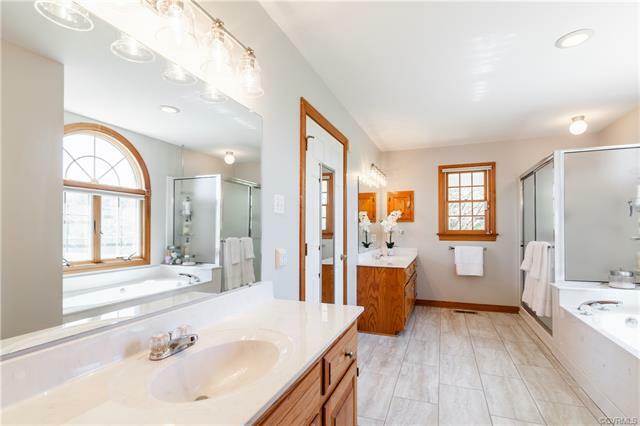 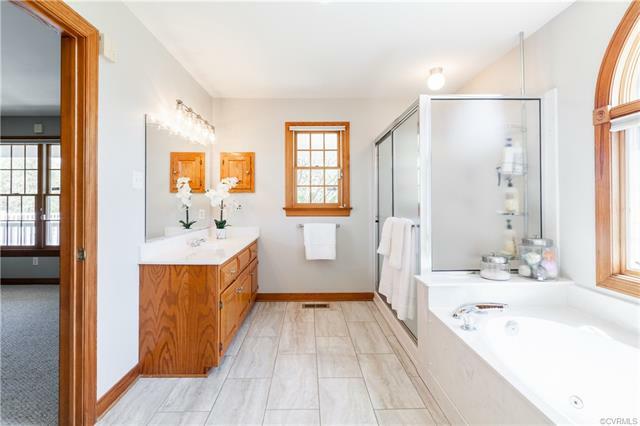 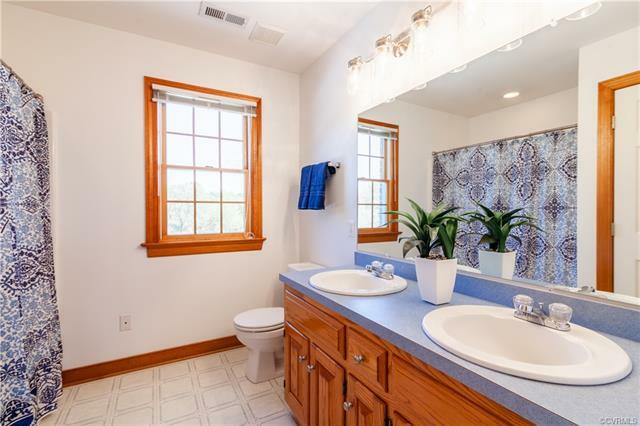 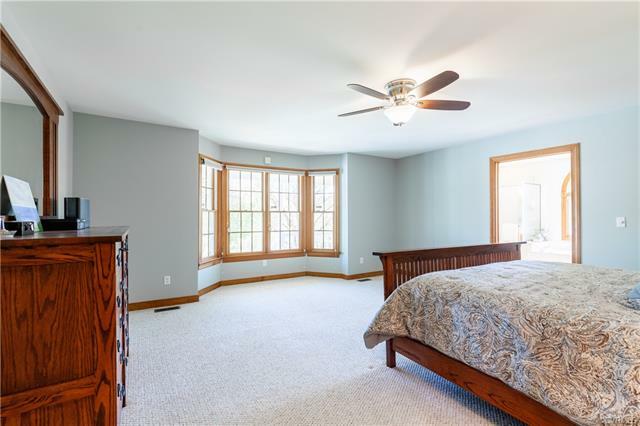 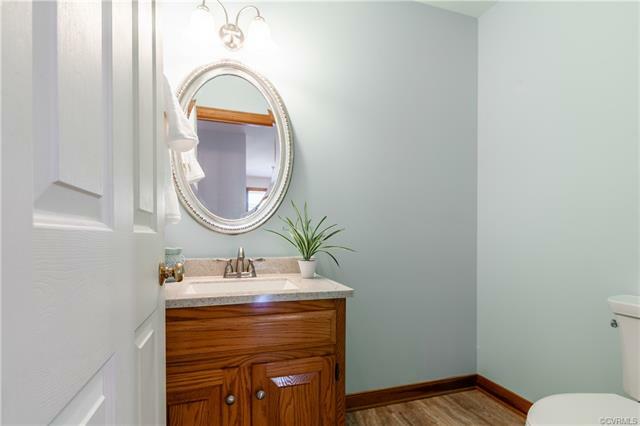 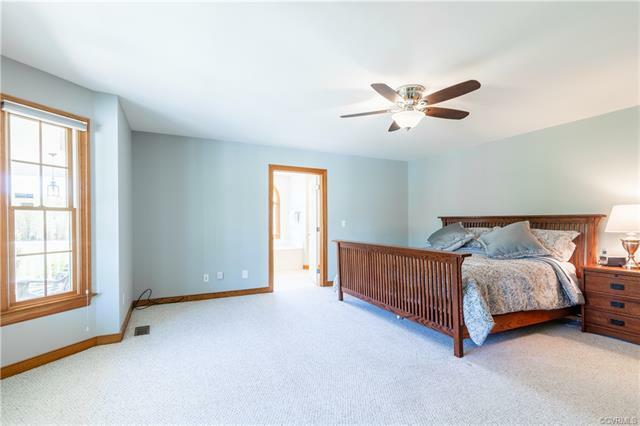 A FIRST FLOOR MASTER bedroom with spa-like bathroom that includes dual vanities, shower, jetted tub and walk in cedar closet is a true retreat. 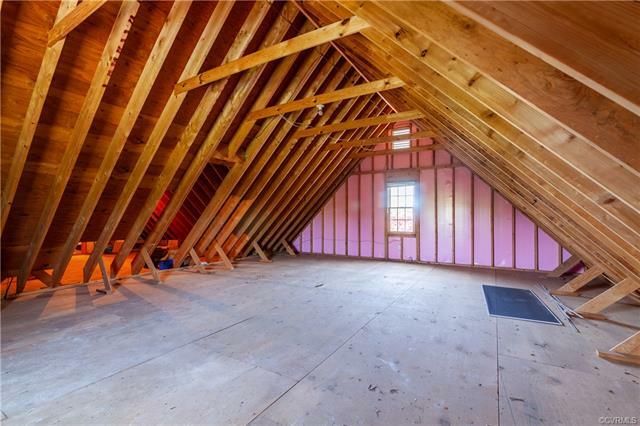 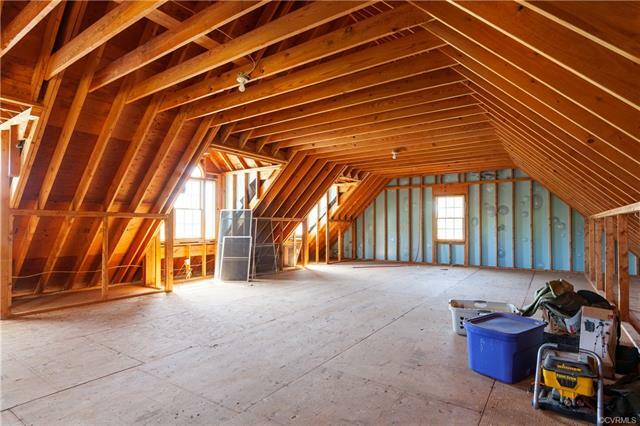 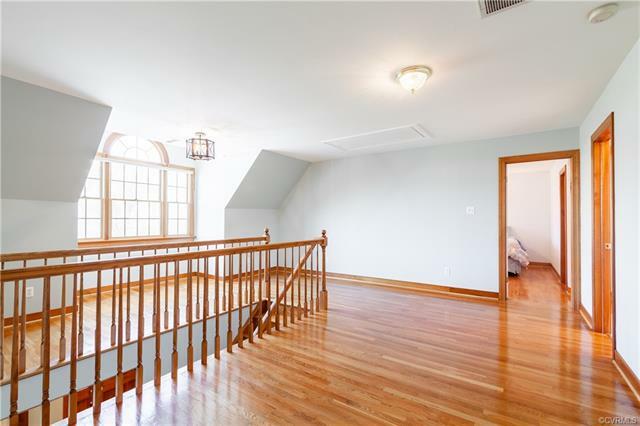 3 bedrooms flank the large upstairs loft. 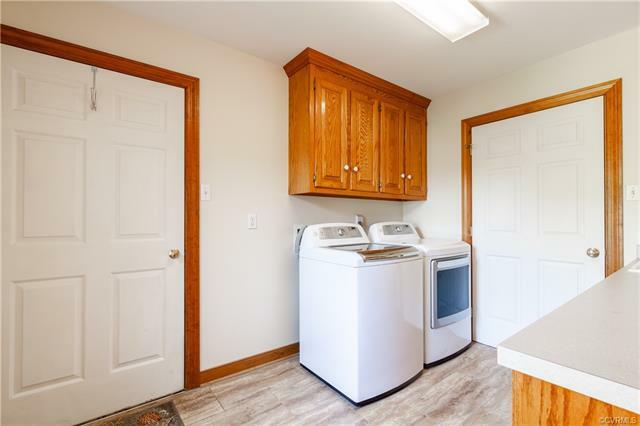 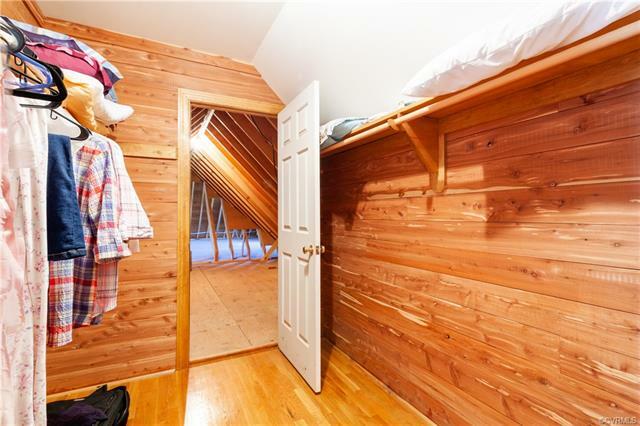 2 bedrooms have walk-in cedar closets. 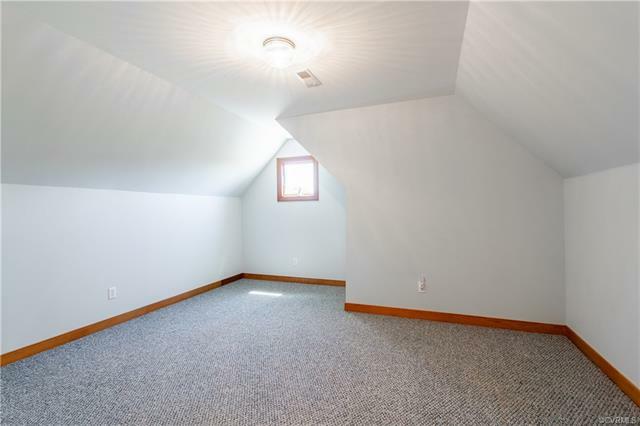 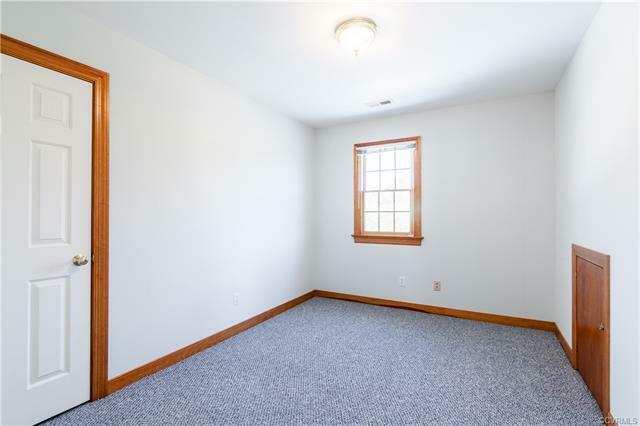 A bonus room is off of one of the bedrooms and a huge unfinished room is off another. 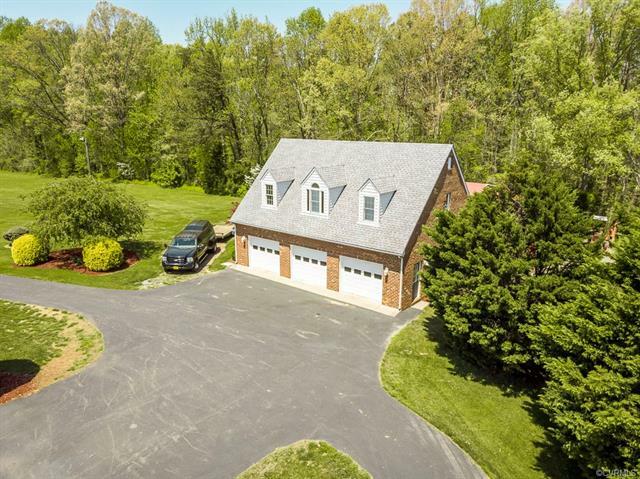 More features include: attached 2 car garage, detached 3 car garage with second floor storage, whole house generator, surround sound, beautiful mature landscaping. 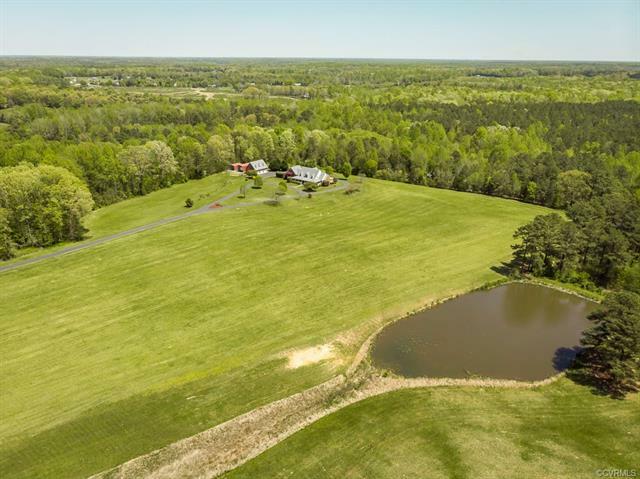 125' Deep Well. 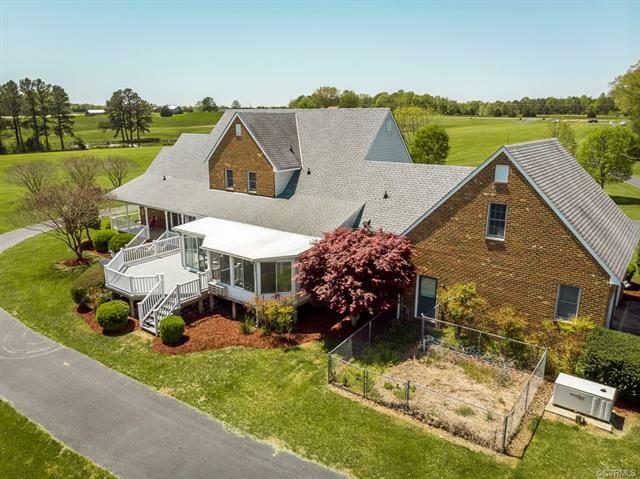 Be sure to view the video! 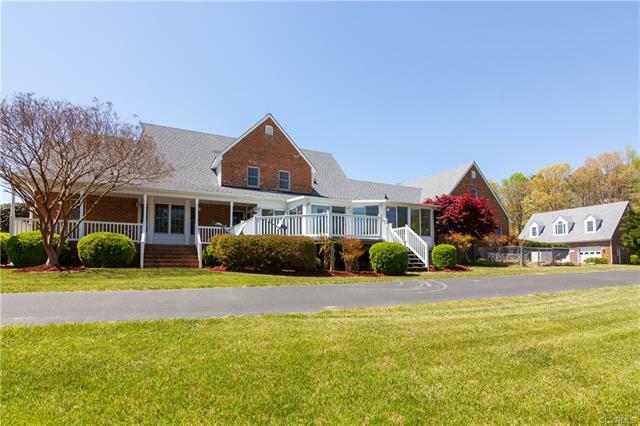 Only 30 minutes to Innsbrook, Short Pump.